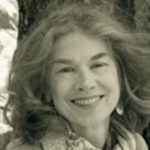 Brenda Hillman is the author of eight collections of poetry, all published by Wesleyan University Press, the most recent of which is Practical Water (2009). 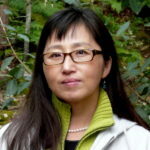 With Patricia Dienstfrey, she edited The Grand Permission: New Writings on Poetics and Motherhood (Wesleyan, 2003). 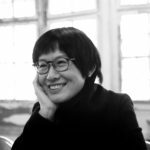 Hillman teaches at St. Mary’s College, where she is the Olivia Filippi Professor of Poetry. 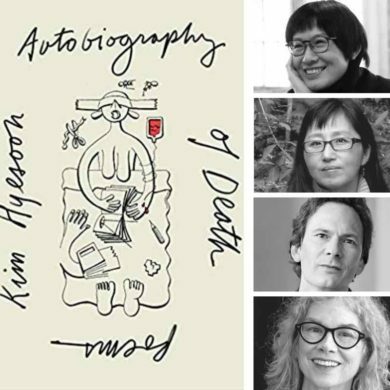 Kim Hyesoon and Don Mee Choi join us to talk about reenacting trauma and narrating death in Kim Hyesoon’s powerful new book, Autobiography of Death, translated by Don Mee Choi. 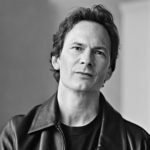 Special guests Forrest Gander and Brenda Hillman will also treat us to a reading of their poems and translations.